The ultimate natural cure guide to using unprocessed, organic products from your garden and kitchen for treating common medical complaints. 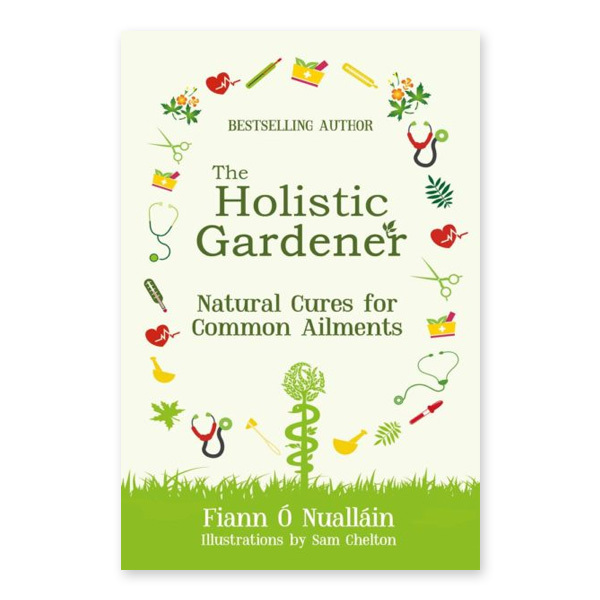 From the common cold to insomnia, from headaches to stomach aches, this book by bestselling author Fiann Ó Nualláin provides natural cures that will not only treat the complaint but boost your immune system, kick start your energy level, detox your system and allow you to save money and avoid taking mass produced chemicals on a regular basis. Fiann provides simple, step by step instructions to make straightforward salves and ointments, teas, rinses and syrups, as well as identifying plants that can be used with very little preparation. With no plants that are troublesome to grow and no techniques that require prolonged expertise to master, these remedies will have the patient on the road to recovery in no time.